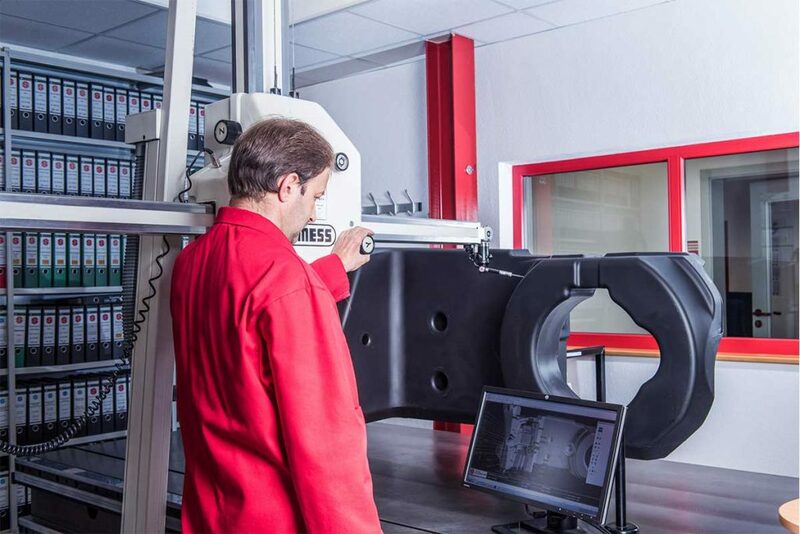 Together with our customers from the commercial vehicles industry and through our production processes we realise complete systems and assembly for large and medium scale production. Should our customers demand it, we also offer job order production that fits their needs. Our broad portfolio covers everything from small precision parts to complex serial production. 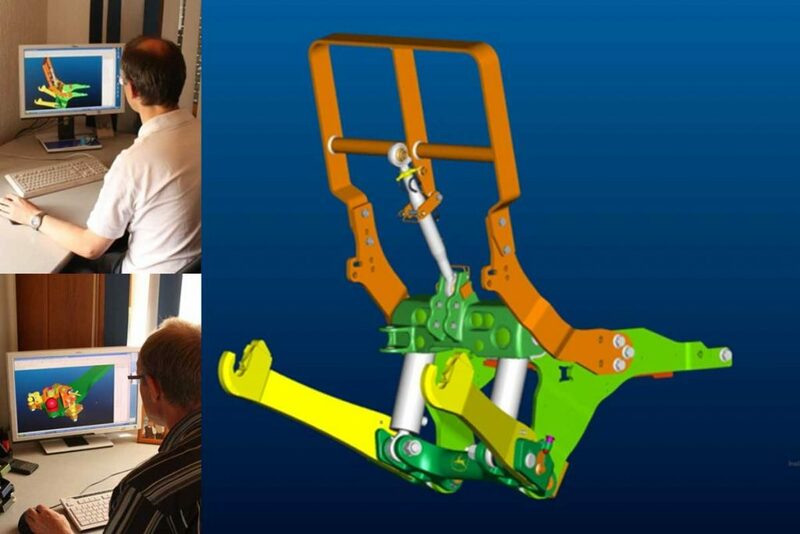 Thanks to our 30 patents and utility models we are the european market leader for mudguards, couplers and hitch systems. 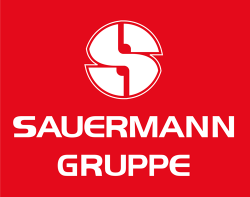 The Sauermann Group is not only known for its high quality in plastic parts and hitch systems for the commercial vehicles industry, but also for timeliness, reliability and a high degree of perfection. We rely on the latest technological equipment, capable technical personnel with long-term experience and outstandig quality control. Our customers appreciate our role as a long-term system partner. Clicking on a particular production process will lead you the respective product. – Optimization of the product- and process quality through the application of quality management tools such as FMEA, SPC etc. We will personally answer your questions. in a successful and innovative company? Take a look at our job openings. New terms and conditions coming 07/2018 .